He focuses on everything from the fundamentals of beginning a home business in network marketing to very advanced offline and online strategies, as well as leadership development, team building and accountability for entrepreneurs. He caters every presentation to the exact needs of your audience. Todd’s speaking style is both refreshing and highly entertaining. His approach to teaching is direct, raw, real and funny as it gets. Todd will have your audience both laughing and learning at the same time. If you’re looking for a speaker that knows how to build a network marketing business, Todd Falcone is the best choice. He is one of an extremely small group of trainers on the circuit today that not only train on the subject, but who has actually BUILT several large organizations. Todd’s experience qualifies him to train on the subjects all entrepreneurs address as they build their business and teaches the steps of assembling a target list, setting up an office, conducting 3-way calls, addressing fear, establishing beliefs, operating from a success mindset, following scripts, asking for referrals, and so much more. Todd demonstrates how to be more effective with prospecting. He covers every angle, including inviting, rapport building and connecting, follow up, overcoming objections and closing. Todd teaches an effective technique to approach one’s warm market and how to create and environment that is conducive to generating a referral. And, he illustrates cold market prospecting techniques, including working leads, generating new prospects, and networking. Known as THE guy who teaches how to recruit UP, Todd has a powerful approach that illustrates how to find talented people and get their attention. He teaches a proven method for approaching those who have the ideal capacity, willingness and skill-set to succeed in network marketing. Recruiting is the most in-demand subject Todd is asked to dissect. Todd teaches how to blend the “technology” of the Internet with the “humanity” of relationship building and properly operate in social media platforms to effectively attract and audience. Todd is a certified Neuro-Linguistic Practitioner (NLP) and certified in Hypnotic Language Patterns and Ericksonian Hypnosis. He shares these techniques for developing relationships and trust, so people are more likely to do business with you. Todd addresses the importance of personal accountability and responsibility for one’s actions to guarantee their success and productivity. And…he shows people exactly how to operate from a position of being fully accountable for their actions. Todd provides guidance for distributors growing into a leadership role, as well as training for established leaders to heighten their skills as it pertains to leading a large and growing organization. 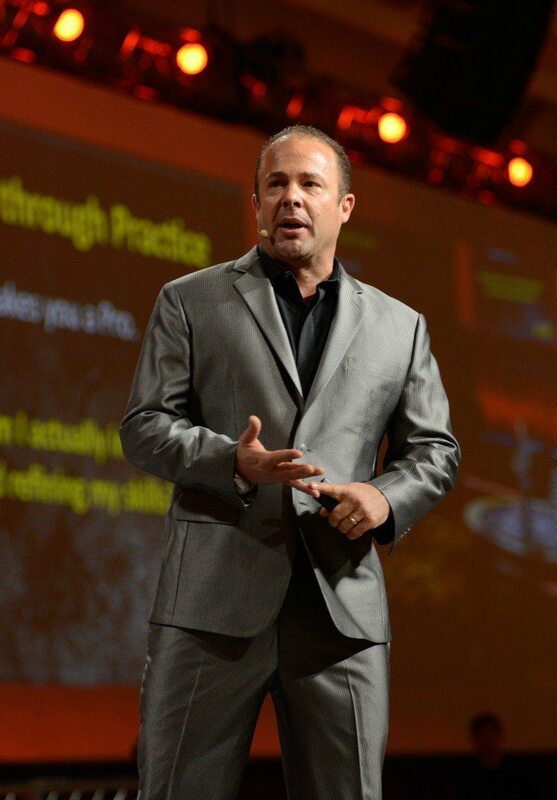 Todd is available as a keynote speaker for major network marketing conferences, both domestically and abroad. He is also available for distributor-sponsored events, such as Super Saturdays and one day or multi-day workshops. Whatever type of event you’re running, Todd comes prepared and ready to move your audience to a higher level of action!